Now, the leader in mobile communications gives you Smart Free Internet. Every Smart Mobile Sim Subscriber can avail of this wonderful gift from the nation’s widest coverage. 3. Free internet for Smart, Sun, Talk N Text Prepaid Subscribers! 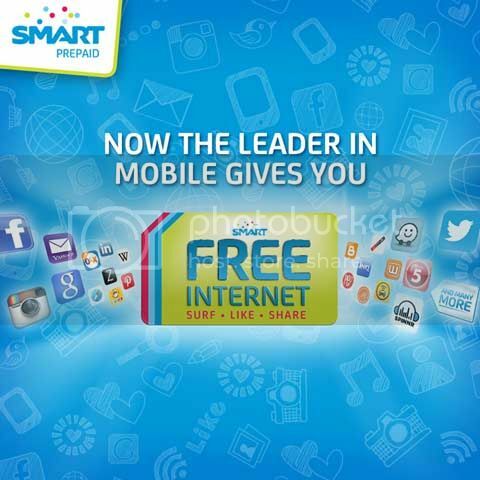 This Smart Free Mobile Internet Promo for 2015 is available until November 30, 2015 only.